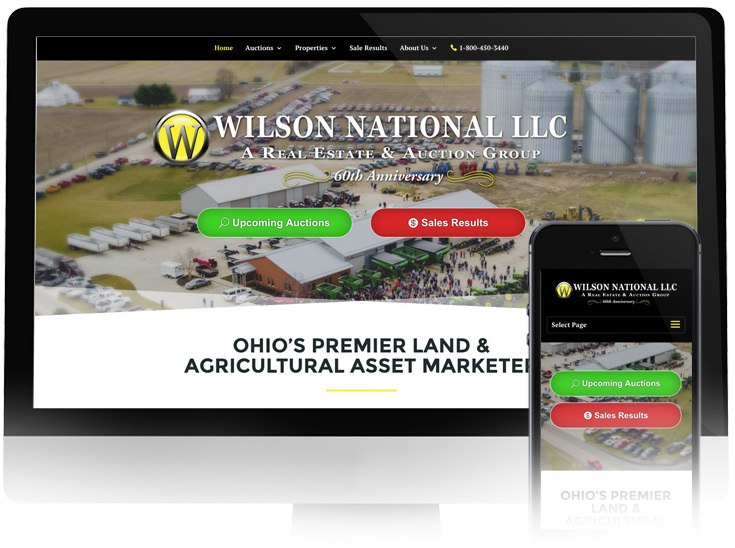 It was a pleasure to work with Wilson National, one of Ohio’s leading premier land and agricultural asset marketers on the redesign of their website! 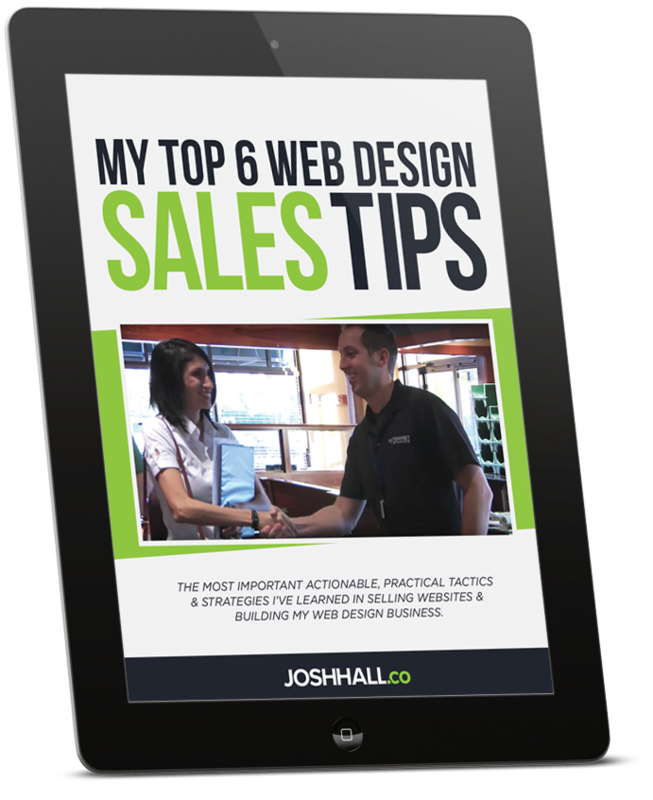 They needed a professional web presence and a website that allowed them to post listings, upcoming auctions and sale results. And they needed it to be user friendly to update on the backend. 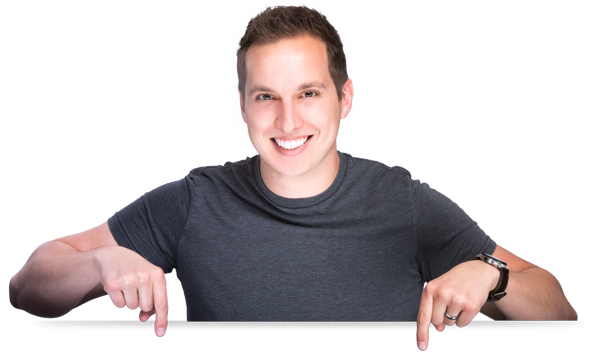 We were able to work with them to create an amazing new site with covered all those basis and they’re now empowered to grow a successful web presence for years to come!